You are Unique. There is no one else like you on Earth. Every Being has their own Sacred Geometrical Template and from this beautiful place your Soul shines! Sound is sacred geometry that we are able to hear. Colors are waves particles emitted by the light spectrum and are vibrations that we see. You are both sound and light. An energetic flow that when it is free to fully express itself, feels and looks amazing. You have your own symphony, which is comprised of an incredibly intricate orchestra that you radiate. When you feel great you are in the “zone“, you are in your best alignment. Particles have mathematical codes that combine to create form and manifest all life. Frequencies are the vibration of the particles. The speed at which the particles oscillate determine the density. When life is not flowing for you, either through your health or through your experiences, there are energetic blockages that are preventing the ease you are seeking. These blocks are densities in your energy field and result in your body and life flow. Often the blockages are due to traumas held in the subconscious . Sedona Healing Energy believes in the practice of vibrational re-alignment. We work with the subtle energy bodies to clear and release the densities. Your frequency is raised and returned to your original Blueprint, thus freeing the body, mind and spirit. The flow of energy returns and life becomes the beautiful gift that we are meant to experience. Kymberley has been aware of the Dynamics of Energy Bodies since she was awakened in 1976. Her gifts of insight began at a young age. She was opened by the calling of Mother Earth and the turmoil of the Planet. Kymberley sought answers and began visiting churches and synagogues. She found and has since studied Astrology, Transcendental Meditation, Yoga and Nutritional health and wellness for over 40 years. She was called to heal herself and others through these arts and sciences. Her dedication to assisting and healing people as they themselves began to awaken and align with the incoming energetic waves has since remained her focus . At 16 years old Kymberley hiked the Long Trail. She spent 45 days in the wilderness of Vermont, hiking 273 miles from end to end. A journey that changed her life. She returned to Vermont a year later as caretaker on the Long Trail in the Green Mountains. As she cared for the Earth and the visitors who sought refuge from civilization, her connection and knowledge of life in the wilderness deepened. She moved to Vermont the following year, where she spent 30 years raising her 5 children on homesteads surrounded by the untouched wilderness. Pure mountain air, clean mineral rich water, medicine from the woods, food and herbal gardens as well as raising live stock and bees were the hub of her Family. She chopped wood and carried water. During this time, Kymberley continued her education. While pregnant and raising her children, she acquired an associate degree in Environmental Science and went on to earn a Bachelors Degree of Biology with Honors as well as a teaching certification. While teaching Biology, Kymberley was pregnant with her 3rd son. It was during this time that she saw many young students suffering due the lack of family support. She decided to change careers and began massage and herbal school so that she could balance being at home with her children as well as fullfill her thirst for healing knowledge. Kymberley became an Usui Reiki Master Teacher, studied Acupressure, Cranio Sacral therapy, Lymphatic Drainage, Visceral Manipulation, Zero Balancing, Mayan Uterine Massage, Polarity Therapy, Brain Nuclei Therapy, Herbalism, Homeopathy, Essential Oils, and Flower Essences. Her passion for Healing was full filled when she found sound healing and began working with tuning forks, Himalayan and crystal bowls. Kymberley began to travel in 2012 to Nantucket Ma, Sedona Az, and Maui Hi to share her gifts of healing and wellness. 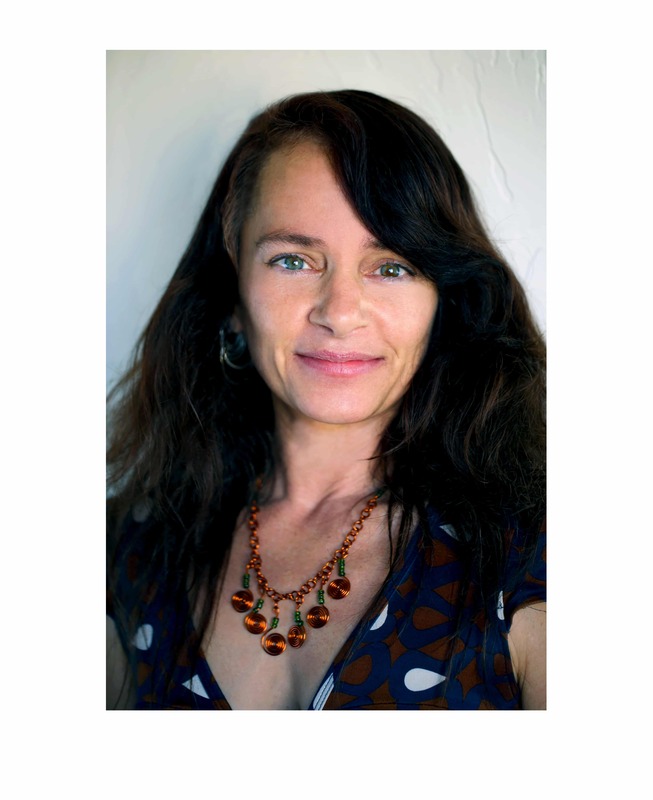 Kymberley moved to Sedona Az full time in 2015 where she has connected with an amazing community of like minded gifted and talented Healers and Practitioners, who feel the calling to give in dedicated service to the people and the planet. She is deeply grateful and honored to offer her services to both the local community and to the visitors seeking answers through their Spiritual Evolutionary Growth.